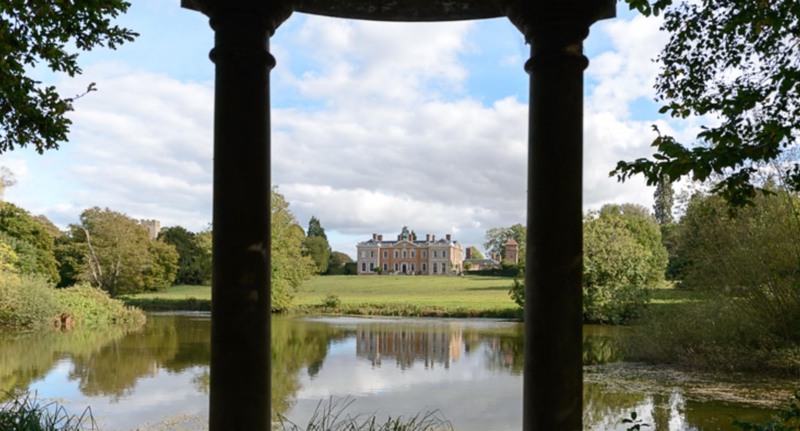 For photoshoots, feature films, documentaries or commercials, the picturesque setting of the Sotterley Estate is an ideal shoot, film and TV location. Situated just four miles from the Suffolk heritage coast and with good transport links to the A12 and the railway station at nearby Beccles, Sotterley is happy to accommodate any size of film or shoot production. We have help on hand to support your filming with maintenance, gardening and cleaning staff, runners, and the odd prop! We can also offer shoot and stay packages with some overnight accommodation and a Green Room with 4g wifi as well as level space and power for production vehicles. Catering can be arranged. We have a thorough knowledge of the area to assist your production, and links to other East Anglia locations including beaches and other estates. The house has featured in the BBC documentary, ‘Battle of the Somme', and an earlier screen adaptation of the Ruth Rendell thriller, ‘A Dark Adapted Eye'.